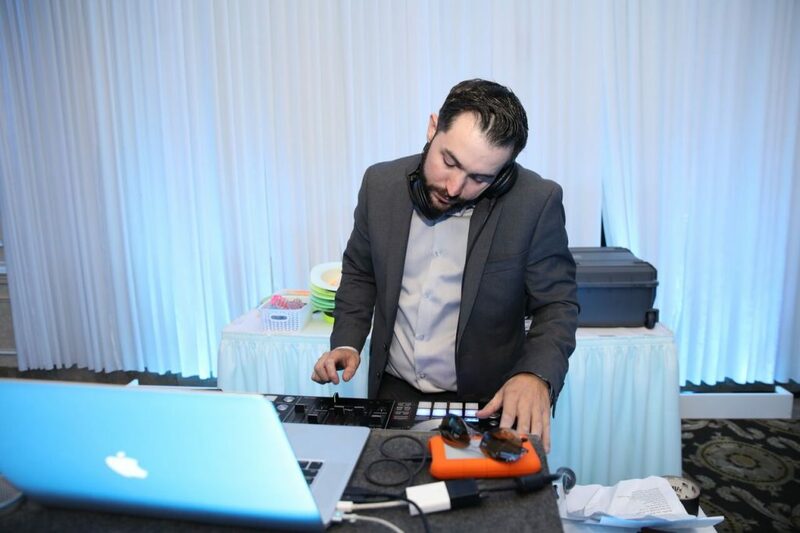 DJ Valentine is a born entertainer. 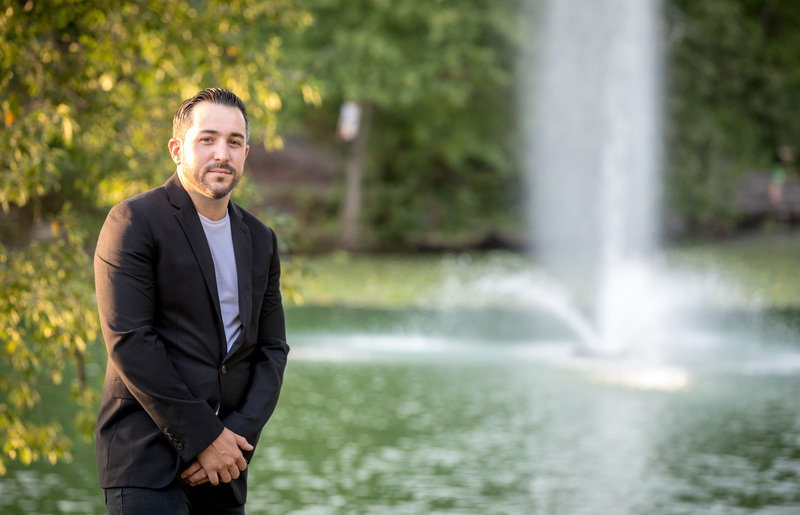 From sound tracking his parents’ parties as a prepubescent party rocker to spinning at local bars and clubs, jumping on his mentors’ CD decks and throwing down sets, DJ Valentine has many years of experience under his belt. At the age of 16, he purchased his own turntables and began to create his own style. 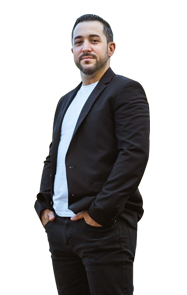 He has since spun alongside many of the local DJs who he grew up admiring, and has hosted many upscale celebrity and charity events. 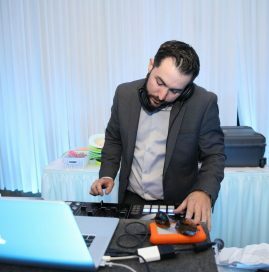 From small family parties to packed nightclubs, DJ Valentine has rocked crowds of all sizes and ages. With a vast knowledge of music theory and production, he’s honed in on his passion and entertained thousands with his epic sets. A native of Staten Island, and now a resident of New Jersey, he has spun at nightclubs all over the tri-state area. 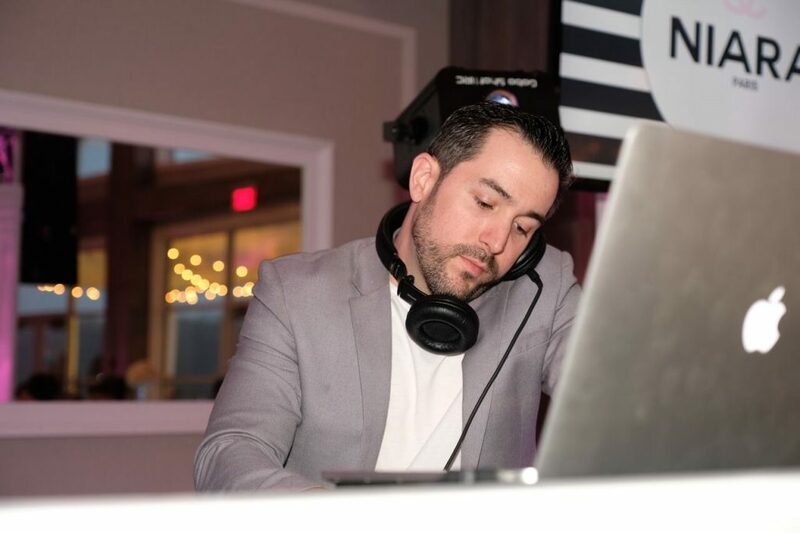 From the Jersey Shore’s hottest nightclubs to exclusive rooftop parties in Manhattan, there is no gig DJ Valentine could not handle. 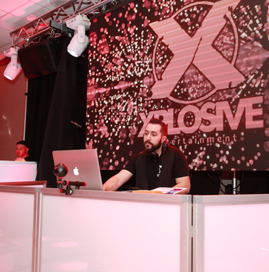 DJ Valentine is also a active competitor in the professional DJ industry, and a person to keep a close eye one. 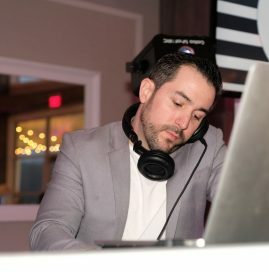 Whether he is throwing down disco, funk, house, hip hop, dance, EDM, top 40, or virtually any genre of music you can think of, we guarantee he’ll blow the roof off your next event.